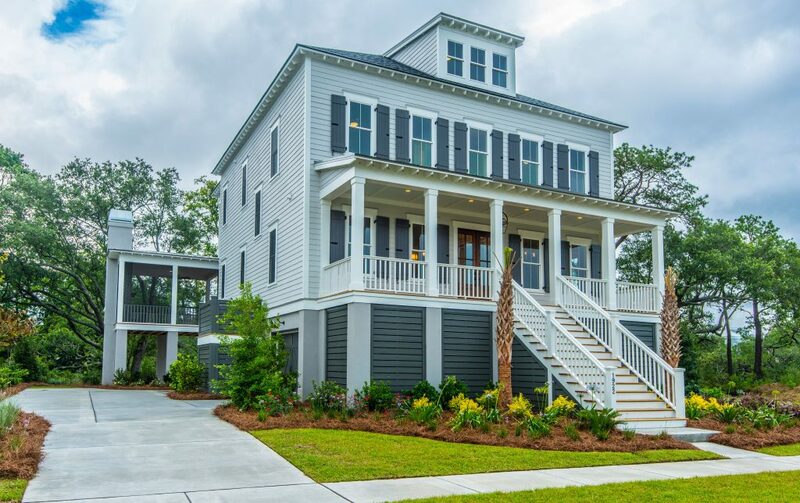 Cline Homes continues to build homes in a variety of neighborhoods throughout the Charleston area at varying price points and specification levels to fit the needs of our customers. Find the Cline Homes community that fits your lifestyle and budget. 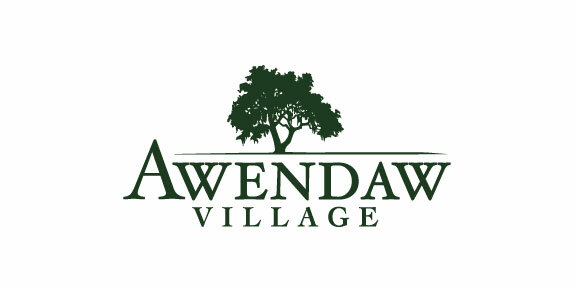 Coming early 2019, Awendaw Village combines the amenities of living in town, with the feel of being out in the country. Situated on over 100 acres of land, only 41 homesites will be built with lots ranging from .5 to .8 acres and all homesites back up to protected woods that will never be developed. Choose from a selection of premium homes ranging from 2,500 to over 4,000 square feet, giving you and your family plenty of room and privacy at a price point you can’t find in Mt. Pleasant. 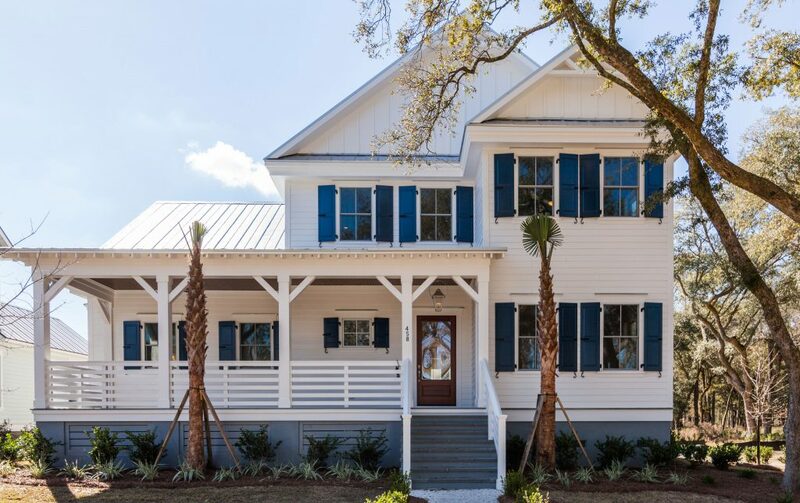 The newest and final phase of major neighborhood development, named Edgefield Park, can be found on the southeastern tip of Daniel Island’s residential land. From here, views extending all the way to the Charleston peninsula and Ravenel Bridge can be captured. Plans for the neighborhood’s two-acre park include a pool with several 25-meter lap lanes, walking trails which wrap around the marsh and outdoor structure to accommodate both neighborhood and resident functions and events. Home of the Daniel Island Club, Daniel Island Park offers residents an exclusive private club lifestyle. Select from homes, townhomes, condominiums or homesites in a variety of settings oriented around a park, along the water or marsh, or on the nationally ranked golf courses designed by Tom Fazio and Rees Jones. Daniel Island Park residents enjoy access to the clubhouse for dining and entertaining, and to the club’s swim, tennis and fitness facilities. "I have nothing but the best to say about Cline Homes ! Always professional, courteous and helpful. I have worked with many builders in my years in project management and design and there is no one I would recommend more than these guys. They have always delivered on time and have done what they said they were going to do. I would highly recommend Cline Homes for any project, big or small! ~ Jeff Little "
"We had an amazing experience building our new home with the Cline team. Our house had dozens of choices and customizations, and everyone from the Cline Design Team to our Project Manager and Designer to the Cline brothers made the process very easy." 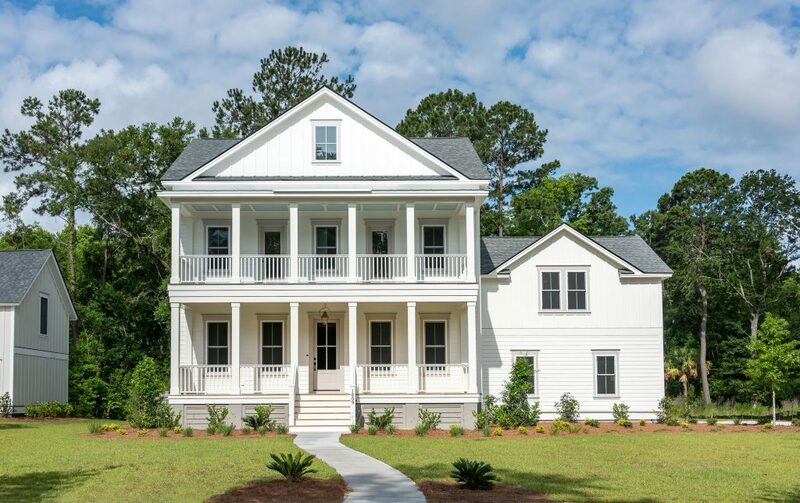 "Cline Homes was the builder we used to construct our recently completed home in Mount Pleasant, South Carolina. While this was not the first time we did new construction, it was by far, the very best experience (despite the fact that we were long distance)." "Our experience with Cline homes was excellent! Every member of the Cline team was professional and easy to work with. Amanda, our designer, understood our vision and worked to make it a reality. " "We had a great working relationship with Cline Homes during the process of building our home on Daniel Island. We had never built a house before and Cline Homes made it a smooth process. I would recommend Cline Homes for a homebuilding project you may have." "We recently moved into our gorgeous new home built by Cline Homes. The entire process was smooth and enjoyable from start to finish. The entire Cline team was exceptional." "Our experience with Cline Homes was great! They made the process so easy from start to finish. Thank you for our beautiful home! I’m sure we’ll have years of wonderful memories there! " Have Questions? Interested In A Home?